Welcome to the Driftwood Beach Club! 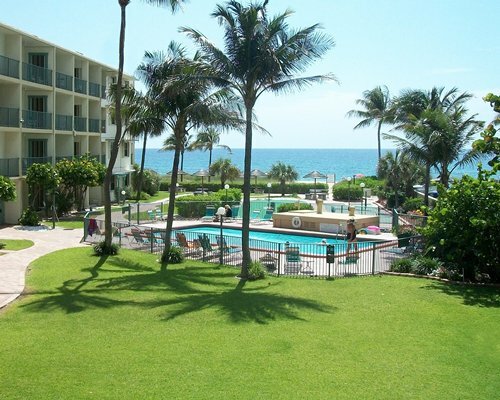 Enjoy the largest pool and the only diving board in Lauderdale-by-the-Sea! Other amenities are new Jacuzzi, free Wi-Fi, free parking, on site hair and nail salon, a large covered patio, three gas grills, poolside tables, chairs and loungers. Across the street, we have a private beachside patio with Tiki huts, shuffleboard courts and an outdoor shower. The beach patio opens directly onto the beautiful Atlantic Ocean waters. Nearby, you can find everything needed for the perfect vacation. Just moments away are a variety of fine restaurants, boutiques, grocery and drug stores, banks, car rentals, a fishing pier, tennis and basketball courts and a playground for children, all within walking distance. In addition to daily maid service, we have two private coin laundries. Stop by under the awning each Monday at 10AM for Coffee and Doughnuts, to meet other guests and for area information. On Wednesdays at 3PM, join us for our Wine and Cheese Party! All living rooms, kitchens and bedrooms are renovated as of November-2016. New flat screen TVs in bedrooms and new furniture in living rooms.Each unit at Driftwood Beach Club has air-conditioning, a TV, full kitchen with microwave and dishwasher, and phone. For your convenience, we offer daily maid service. Two private coin laundries are located on the property. 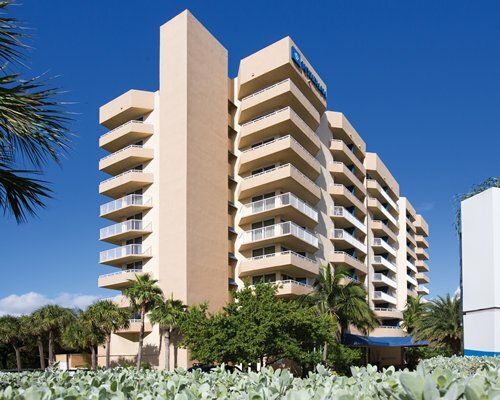 The nearest commercial airport to the resort is in Fort Lauderdale, 12 miles away. From Intestate (I-95) or Federal Highway. Take Exit 32 for Commercial Blvd (FL-870). Turn East on Commercial Blvd. After 3.5 miles, turn left on Ocean Dr (SR A1A). Look for the Driftwood Beach Club sign on your right.The parking lot is on the north side of the building, one parking space per apartment. 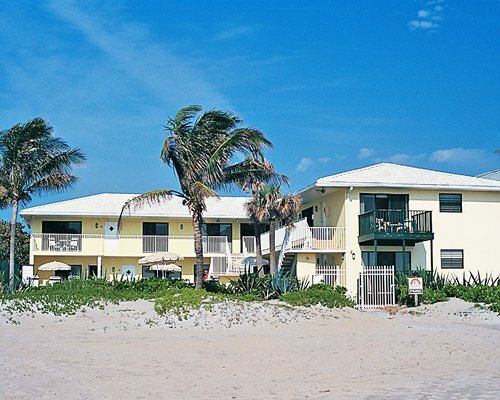 Lauderdale-By-The-Sea is a charming seaside village located just east of Fort Lauderdale, on a barrier island where gentle tradewinds blow and pelicans fly overhead. 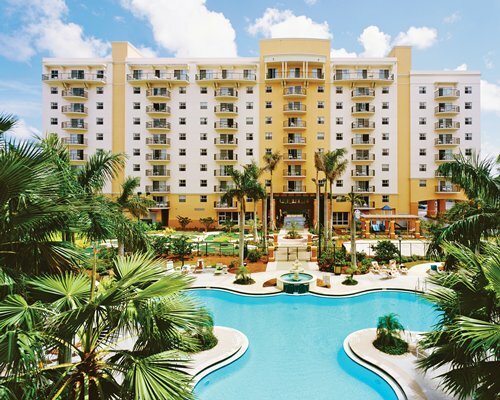 A wealth of world-famous attractions are a short drive away, including water sports, deep-sea fishing, diving, airboat rides through the Everglades, paddlewheel cruises down the Intracoastal Waterway, and much more. The town is home to warm tropical breezes, a beautiful pier, and spectacular ocean views that attract visitors from around the world. Lauderdale-By-The-Sea has a living coral reef within 100 yards of its shoreline that's home to rust-colored barrel sponges, protected corals, sea fans, and a variety of colorful tropical fish. Minor construction or remodeling may disturb guests from September 1, Annually to September 30, Annually. Studio units for 2 have one Murphy bed only. Only 1 exchange every 4 years is allowed per account. However, concurrent and consectutive weeks are allowed.